The Hannay Series N700 Hose Reel is manufactured in the USA and suitable for Lubrication, Air/Water, Assembly Operations, Washdown, Air Tools and General Industrial Applications. 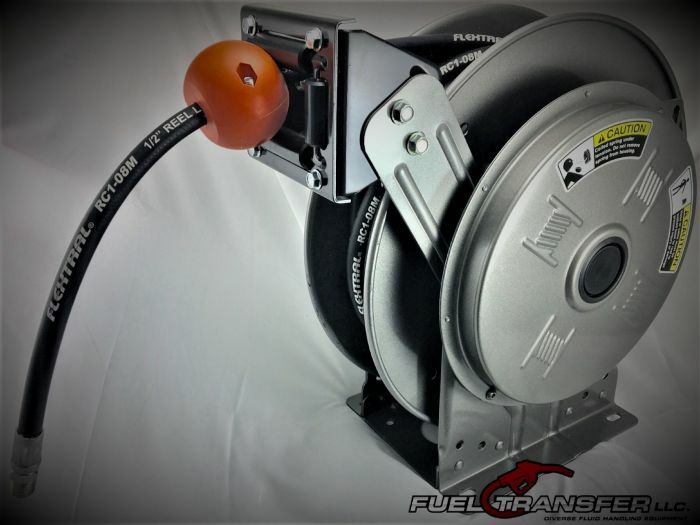 This particular unit includes the Flextral 50FT x 1/2IN Hose and includes the Hose Stop with retractable operation. The base is a top right mount configuration for easy use on tanks or drums. 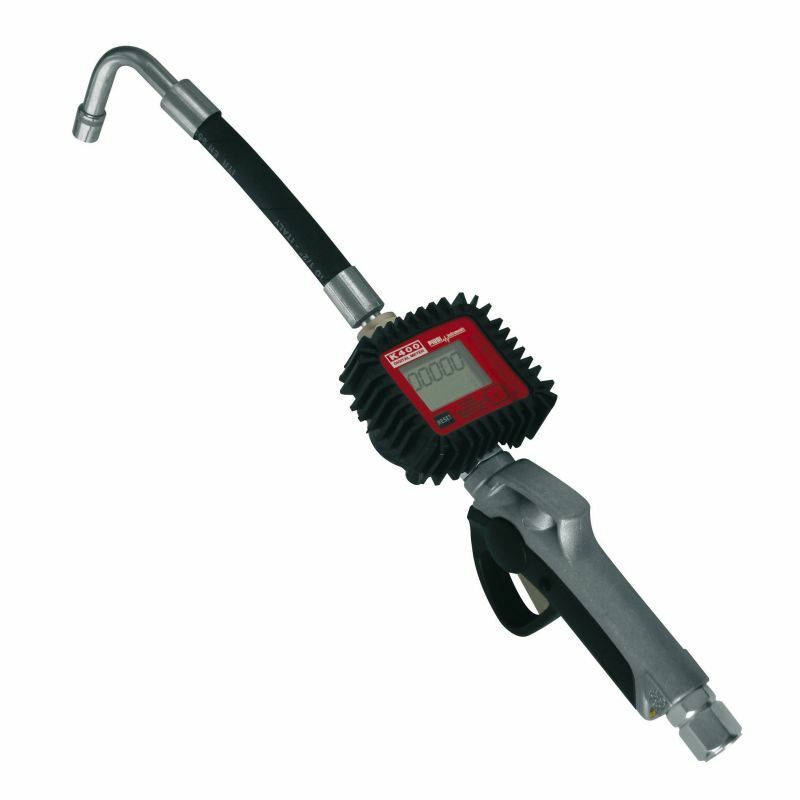 Can also be used with our Piusi K400 Nozzle Meter with flexible hose for oil/lubrication applications. Please contact us for other Hannay Hose Reel offerings not shown on our website!